When an individual makes the kind of impact Steve Jobs managed to make in the consumer electronics industry, more often than not, a movie is made to offer a deeper, dramatized insight into proceedings – particularly when that individual has passed away. 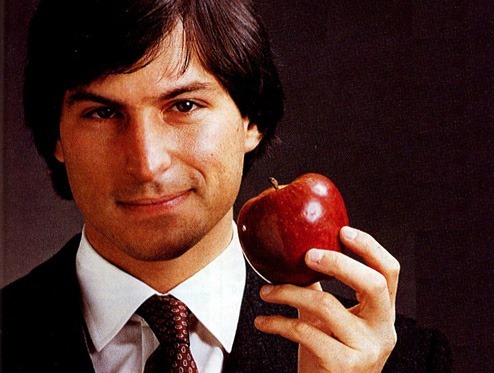 Such was the impact of the late, great Apple co-founder, that there are two movies being produced contemporaneously, both of which will undoubtedly claim to offer the most accurate, entertaining account of Jobs’ life. Aaron Sorkin, the guy behind The Social Network, is in charge of the movie to be released by Sony Pictures, and it has recently been revealed that Sony’s camp has the added advantage of Steve Wozniak’s insight. While those appreciative of a good, tech-based story will probably be looking forward to the Sorkin adaptation, the rivaling movie, which stars Ashton Kutcher, will begin filming in the original garage where Apple was born. Given the input of Woz, as well as Sorkin’s obvious talent, I would have pitched the Sony version as vastly superior in terms of both accuracy and watchability every day of the week, but given the revelation that the Kutcher version will film in the original garage, such info will certainly coerce most Apple fans into checking out both movies – including myself. Given that Walter Isaacson’s biography was supposed to capture the imagination, there will certainly be a few skeptics lurking in the midst of the movie releases. Although Isaacson’s rep as a biographer cannot be denied, there’s certainly a lingering feeling that he did Jobs something of a disservice – mainly down to his lack of technical proficiency. It is that technical knowledge which Sony will look to Wozniak for, and although I would prefer not to see money being made from the talented deceased, I do think the movies have some positive connotations attached, and although I would previously have said the Sorkin movie holds the trump card, Ashton Kutcher has a knack for defying the odds with his acting roles. Whatever the case may be, let’s hope Steve Jobs is presented in an accurate manner, and as an Apple fan, I cannot wait to see what each movie teaches me about the Cupertino company. 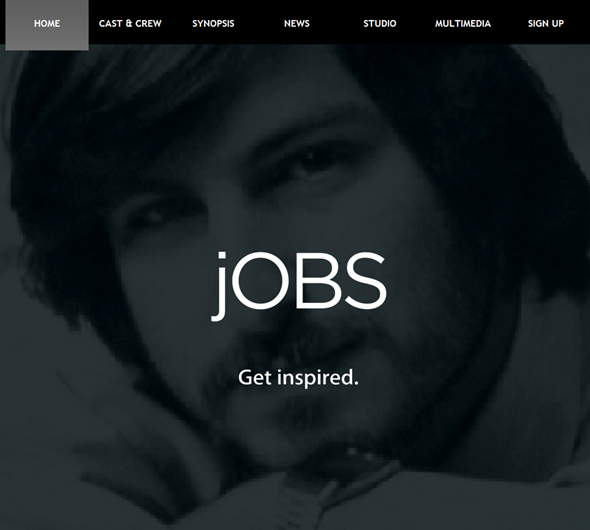 And oh, for more details, head on over to the official website of the The Jobs Movie by visiting www.TheJobsMovie.com.